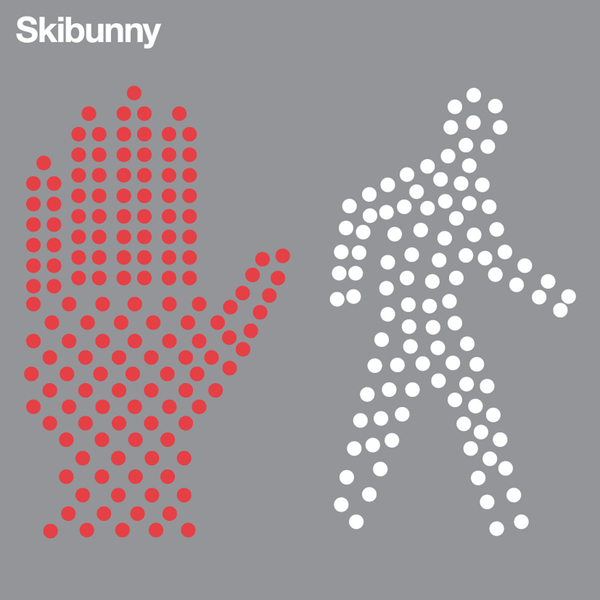 Disco-infused synth pop from Northern Ireland Skibunny are a two-piece electronic pop act from Belfast, Northern Ireland. 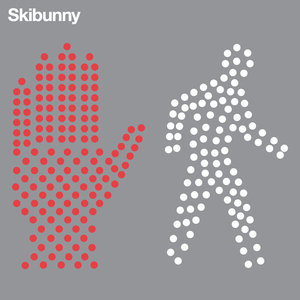 Having worked together for years as a DJ and production duo, singer/guitarist/keyboardist, Tanya Melotte and singer/bassist/keyboardist, Mark Gordon formed the band Skibunny in 2008. 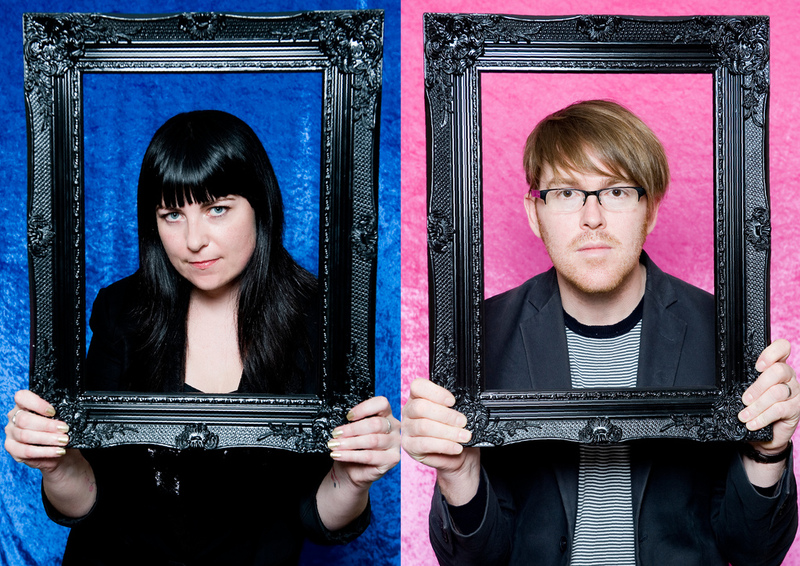 Taking influence from the likes of New Order and Golfrapp, the duo perform disco-infused synth pop with elements of folk and goth rock also prominent. 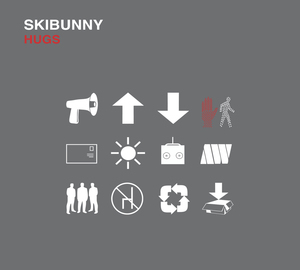 The duo released their debut album, ‘Hugs’, in 2010 on Northern Irish label Smalltown America Records. Sitting somewhere between New Order, Goldfrapp and The Cure, 'Hugs' ranges from the washed-out bliss of 'Aah Ooh' to the crunching stomp of recent EP lead track 'Walk, Don't Walk', and including a re-imagining of the Afghan Whigs track 'Milez iz Ded'. The album's central theme is about wanting more than your lot, about taking risks in life and love, and if it doesn't work out? You pick yourself up, dust yourself down and do it all over again, but this time a little bit better. 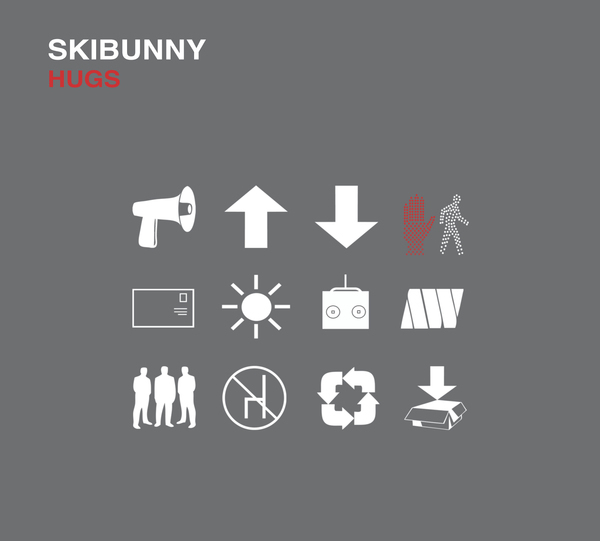 'Hugs' also features guest vocals by Maps and Kaori Tsuchida from The Go! Team.